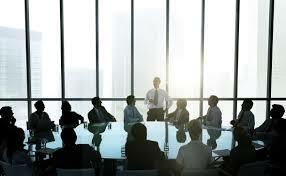 The digital-signage industry is gaining steam at a phenomenal rate. In fact, the exploding variety of hardware configurations alone presents a daunting challenge to anyone considering implementing a digital-signage system. A critical step in planning is careful evaluation of the mission, the content, the targeted viewers, and the style of presentation. We assembled three experts in the field to consider some central questions regarding the present status of the industry and where it is headed in the near future. Joining us are Irene Chow, senior vendor business manager of digital signage for Ingram Micro, the world's largest technology distributor serving 150 countries; Duane Weber, president of AutoComm (www.autocomm-inc.com), one of the largest providers of dynamic signage solutions in the United States; and Ryan Cahoy, vice president of Rise Vision (www.risevision.com), which owns and operates the Rise Display Network, a web-based content management system for digital signage. 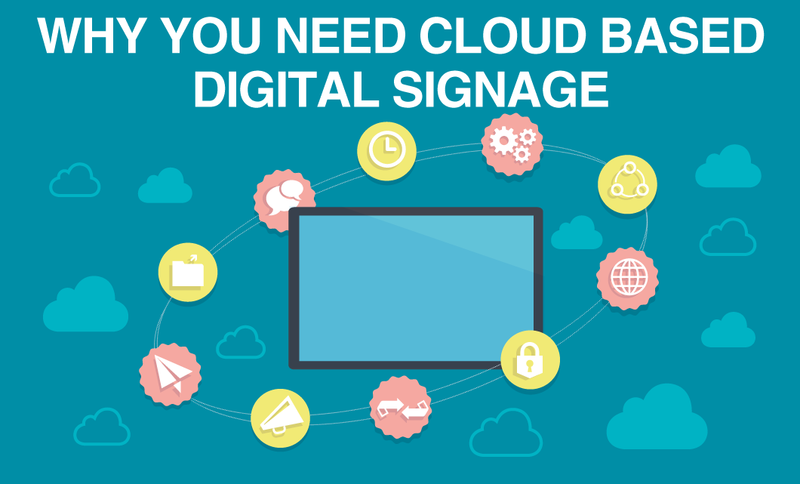 Our team of experts takes the pulse of the digital-signage business and offers some seasoned wisdom on the psychology of dynamic signage. Their responses to our questions provide a keen insight into the marketing methods employed and the current acceptance rate of this new marketing technology. SVC: How important is it to integrate live data such as news, weather, sports scores, and stock quotes with your message to attract attention? Chow: Streaming current information like news, weather, and sports is important in that it automatically makes the sign relevant to the viewer — and more importantly, it will attract the viewer to read everything within proximity to the live data. Weber: Live data — or “infotainment,” as we refer to it — is important in some applications and not very important in others. In circumstances where an advertiser has paid for the space, exclusivity is important and live data is considered a distraction to the advertiser's message. An example is placement in grocery stores where digital signage is almost always sold for advertising purposes. It's unlikely that live data will be played on those screens in situations where the digital signage is used for self-promotion or for internal purposes; our clients are indicating that live data is a great method to reduce perceived dwell time. This includes a wide variety of markets. We have financial institutions that place digital signage in the teller and lobby areas. It's common to display live news and financial information. As clients are waiting, they are viewing the digital signage. As a result, their perceived dwell time is reduced. One teller manager even reported that occasionally clients go back to the signage after their transactions to see what they missed. 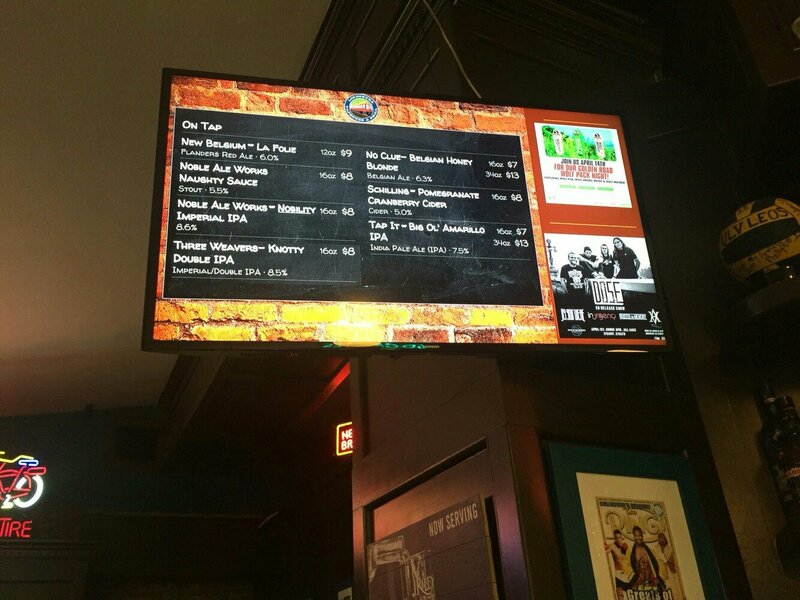 A unique application for live data is digital menu boards. As patrons are waiting to order, they can occupy their time with news, sports, or other information. Again, the time they spend in line waiting to order just doesn't seem as long when they're reading current events. Cahoy: Live data is critical to keeping people engaged. Without the live data, people may glance at the display the first couple of times passing by, but then start to dismiss it as just another marketing message. When you include live data such as headline news, the weather, sports scores, or something as simple as the time, it makes the display a destination. Every time someone passes the screen in your lobby or storefront, they are going to want to look out of habit to get the latest information. It is very similar to the effect the time-and-temperature displays have for banks; you may have a clock in your car, but you can't help but look at that display to check the time, and at the same time, you are subtly getting that brand impression. When installing digital signage, how much importance should be placed on planning to integrate with an emergency/alert management system to transform the displays for alerts in the time of a crisis? Chow: Integrating digital signage with an emergency/alert management system is essentially a visual paging system. In large public venues — such as a college campus, airport, amusement park, or hospital — a visual paging system would definitely complement an emergency/alert management system, especially for the hearing-impaired. Weber: Only two markets have really warmed up to emergency messaging: education and corporate communication. Intruder-alert messaging is fast becoming a standard feature in many digital-signage software applications. In these situations, someone manually triggers a message to be played, indicating that there is a threat and action needs to be taken immediately. In these markets, serious consideration should be given to incorporating digital signage into their emergency-alert plan. The challenge is that the digital-signage decision makers are typically not involved in emergency planning, so while it's nice feature to offer, it usually takes extra effort on the part of the integrator. My recommendation is to work with the client to understand the importance of adding emergency alerts, and if it's something they want to incorporate, be prepared to invest extra time in helping the client do so. Want to learn more? 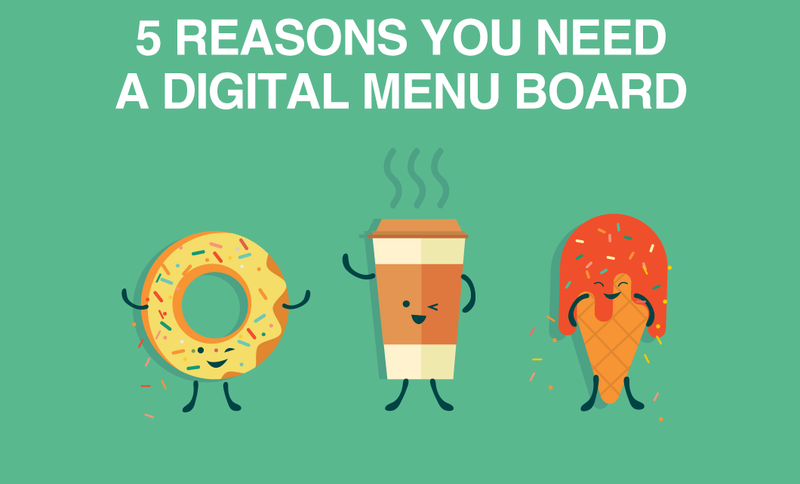 Read all about the benefits of digital signage in this post.